Eugene Dunlop Vanier was my uncle, my mother’s youngest brother. If you have any more information on him, I would be glad to have it. My mother was Dorothy Vanier, and Eugene had two older brothers, John (Jack), and Ralph. Eugene Dunlop Vanier (Beezie) was my father Ralph’s younger brother. 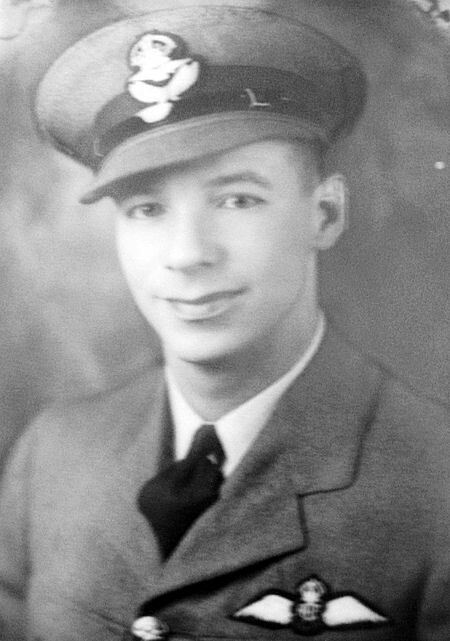 He died in the campaign against Rommel, somewhere over the Mediterranean in a Bristol Beaufighter, a member of the RCAF. I have written commemorating him in my book “Caribbean Chemistry”. I was born a few months before his death and he sent a present. I am trying to find out some more details about John George William Vanier who was Archdeacon of St. Kitts. I am trying to find his full date of birth and his full date of death. I do know that he was born and died in Barbados. I would also like to know where his funeral service and burial took place. John George William Vanier was my grandfather…. I do know for sure that he died in St. Kitts in 1970, and is buried there… He and his wife Annie Mary Vanier died within two days of each other, and are buried together in the cemetery of the Anglican Cathedral in St. Kitts. As far as I know he was born in Guyana…. He did work in Barbados for some time though…. My mother was his only daughter, Dorothy Mary Vanier. My cousin Christopher R. Vanier is the family historian and is in a position to better help you. 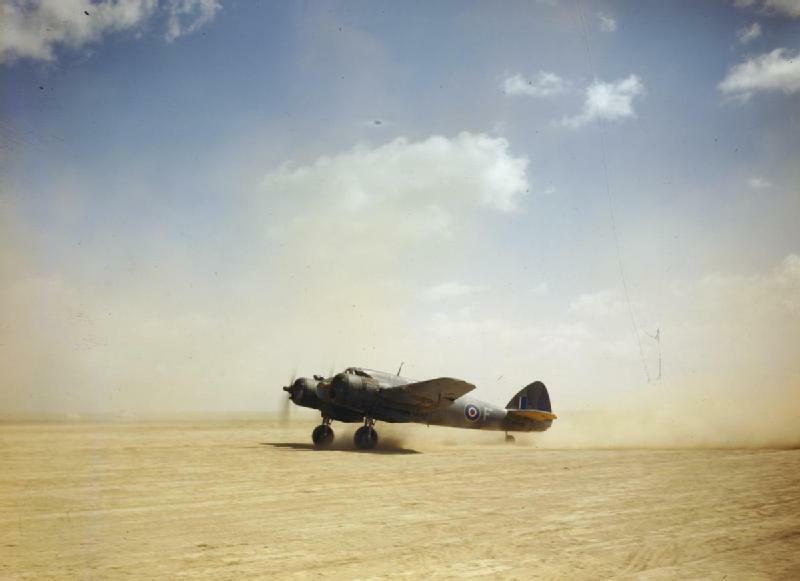 My uncle was Harry Asquith, Eugene Vanier’s observer when they were killed in action in a Beaufighter on 1 Sep 1942. Anybody know how I can get in touch with Eugene’s family? Tks. Thank you for your interest and for sharing your Uncle Harry Asquith with us!